Chennai, the land known for its temples, filter coffee, Pongal, Marina Beach, and other such pleasant and soulful experiences, is no exception to the eerie quotient, urban legends, and tales from the crypt. 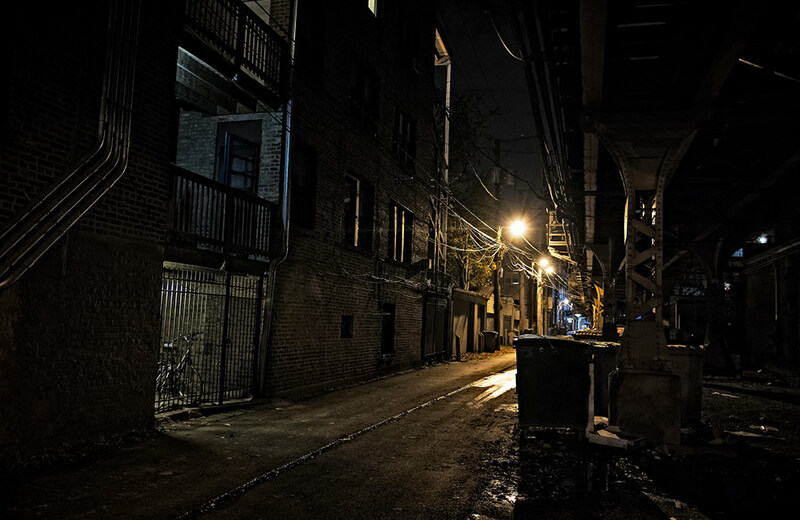 Certain edifices, premises, streets, and beaches in the city have had their fair share of paranormal activity, or so people say. Brace yourselves and read on, because our ‘Singara Chennai’ meaning beautiful Chennai is home to many places that instantly turn it into ‘Scary Chennai’ after nightfall. Be warned that if you ever dare to tread on these turfs of trepidation, it might as well be at your own risk, for these venues are not meant for the faint-hearted and fun seekers. Having fun will be the last thing on your mind when spook takes over. 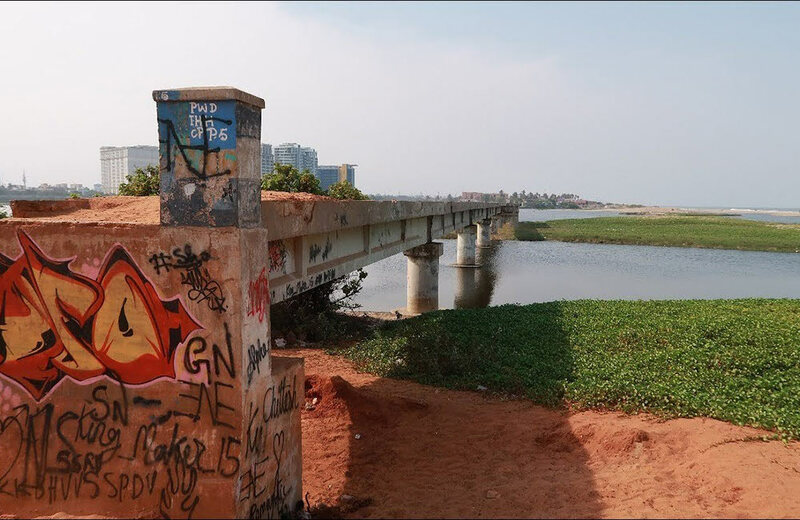 So, here’s to you, the scary, creepy list of gut-wrenching locations in Chennai that are better left unvisited. Right off St. Mary’s Road in Alwarpet, a bustling locale in Chennai, is a jilted colony with ramshackle houses and shady trees on either side. Legend has it that a wealthy Portuguese merchant experienced a demure death after his dismay over the untimely demise of his son and a cursed life with a mentally unstable wife. His ghost is said to haunt the streets, and there have been incidents where people reportedly witnessed locked doors being opened and closed mysteriously. Pet dogs entering the colony have gone missing inexplicably, and the local night guard who was appointed by the colony residents also died. It is believed that he still resides in the same horror house in Chennai and practices his antics persistently. A Tamil movie with the same name was based on the true events of this forlorn colony was released in 2015. Ever heard of a broken bridge that leads to nowhere? You can find one in Adyar, an upbeat locality near the placid beaches in Chennai like Santhome Beach and Elliot’s Beach. This bridge was built to help fishermen cross over, but could not stand the test of time and turbulent waves and it broke down. It has since then been said that the bridge became the walkway to strange happenings. Fishermen proclaim that they have heard squeamish screams in the wee hours of the night that they believe to be of the woman who had been attacked and raped here. Dead bodies without any traces of accidents and identity have been recovered on numerous occasions near the bridge. This road seems serene and safe during the day, but locals have asserted jaw-dropping stories of apparitions after the sun goes down. With a school on one side and an old animal welfare center on the other, this is the most unlikely place to expect paranormal presence. The number of suicides in this locality is said to have contributed to the spirit population. The dense trees on the sides of the road are witnesses to grave happenings and contribute to the eerie backdrop. Night can only energize these souls from another world, and it is the time to avoid visiting this road. Pale, white figures are reported to have darted across the streets, freaking out passers-by. People have also complained of being tightly slapped on the face out of the blue while no one was around. Creepy, isn’t it? This hamlet on the seashore, inhabited primarily by fishermen, has been on the panic radar for years after the tsunami struck Chennai in 2014. This location has been the ‘death district’ of paranormal existence with debris and ruined houses giving people the chills. The spirits of the ill-fated and innocent victims of nature’s merciless act are believed to be roaming in this place till date. 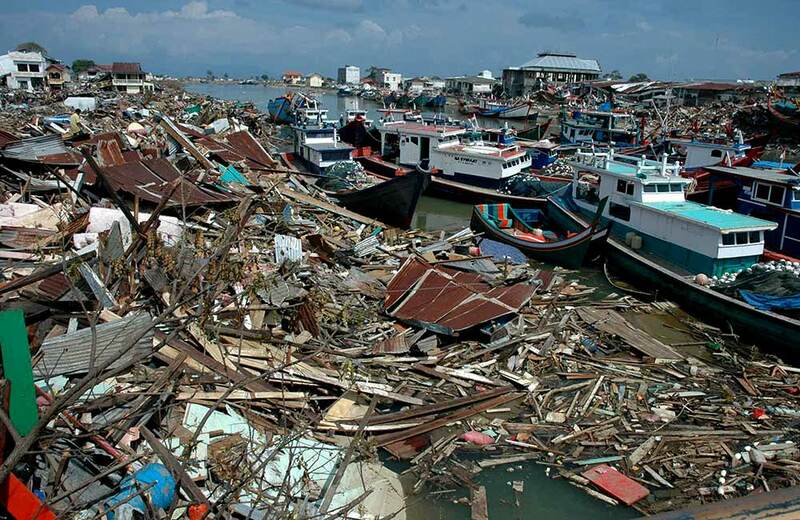 Fishermen who were spared have been evacuated because of these unfathomable horrendous sightings. You can still find toys, footwear, and clothes on the water-hit areas of this creepy hamlet. So, even if you don’t see any ghost, you would still be spooked a little. A 450-year old Banyan tree is the protagonist of the spooky tales at the Theosophical Society, one of the most popular museums in Chennai that was established in 1882. This place is supposed to be a venue of full-swing paranormal operations after dusk. The forest cover in the backdrop whispers quiet nothings about the impending danger to visitors. Loud screams fill the cold air and name calls follow suit after seven in the evening. It is best left alone after dark because, according to local rumors, the tree is home to ghosts and witches. In fact, the night watchman has been instructed to drive away visitors before 7 pm to prevent any unfortunate incidents. 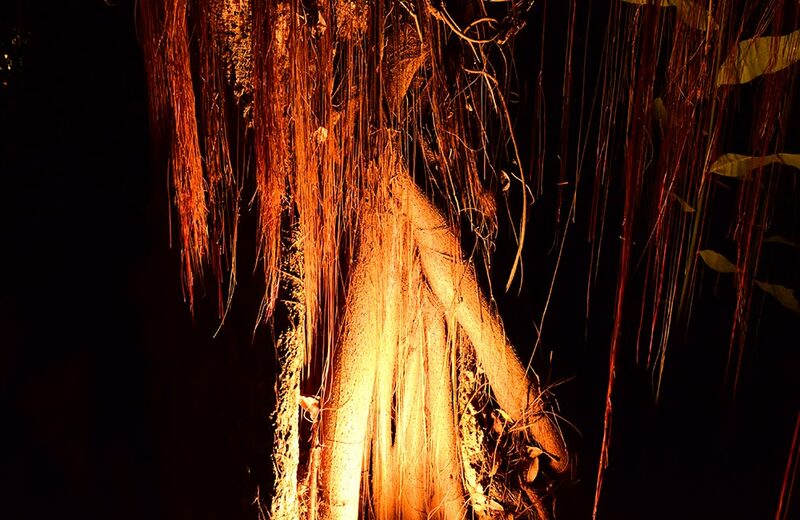 The big Banyan tree is a wonder that deserves an Instagram post but what entails is something that raises eyebrows. Colleges are fun places to be, but not this one. If local tales are to be believed, MCC has been the breeding ground of paranormal activities by a so-called rejected lover’s spirit. Yes, campuses can see broken hearts if love is not reciprocated. A young lad is said to have committed suicide when his love was rejected by the damsel of his dreams. Heber’s Hall and the zoology wings, in particular, are the favorite hotspots of the dead. 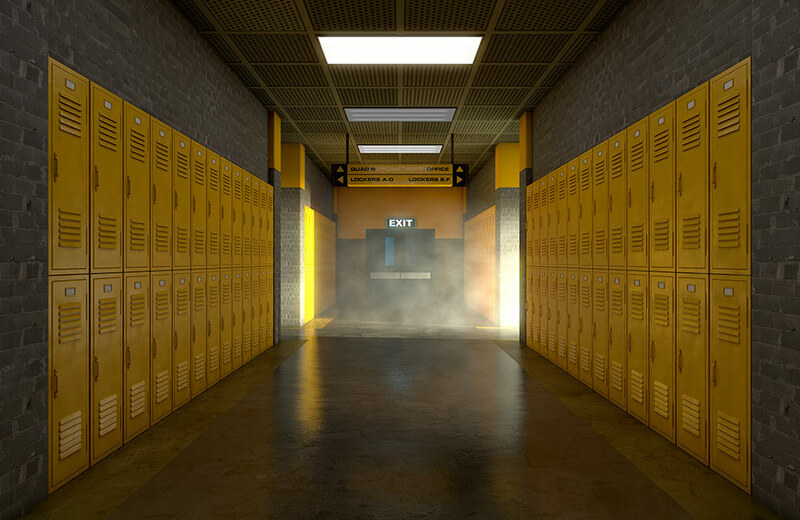 Mysterious sounds, glass breaking incidents and inexplicable falling objects have been noticed by students on more occasions than one. Echoes of his footsteps have been reverberating in the campus corridors according to many students. The undeniable real-life events at MCC include the random opening of taps, clinging of utensils, and window cracking. People have even claimed of catching fever and bruises, and even hallucinations! Poor lighting, narrow roads, and a poorly painted house where a woman is said to have committed suicide might make up for a good movie script, but we are talking about a supposedly real haunted house in Chennai. The melancholic mansion has been haunted for about ten years now. The lady opens the doors of the house after midnight for guests and pleasantly welcomes them home offering great hospitality. The neighbors have often noticed the doors open and close before dawn. Sobbing sounds of the girl have been heard during the night with screams. People have reported that their mobile networks are blanked out and the screens start flickering when they pass by this place. With all these paranormal activities and scary stories, this should definitely not be in the list of places to visit in Chennai, period. A technology park is the least expected in Chennai’s spook saga, especially by people who are practical thinkers and rubbish the rumors. A human figure with a shadowy existence has been spotted walking the streets of the Wipro premises, sometimes among his techie colleagues. 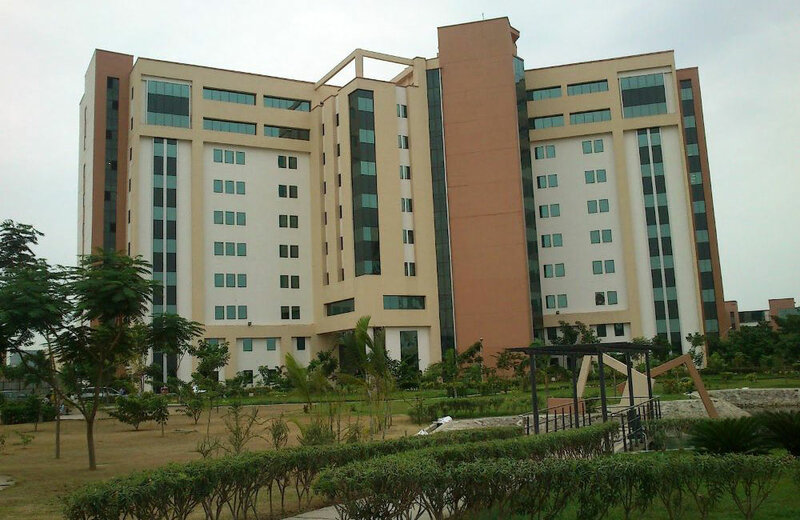 Believe it or not, it is rumored that the Wipro campus has been built on a cemetery of the 80’s. The guards in the night have reported such encounters and have therefore asked the visitors to steer clear of the venue after dark. They have reported experiencing fever, shivers, and bodily damage post their tryst with the night trooper. Who would have ever imagined this technology giant could host such twisted dark events? 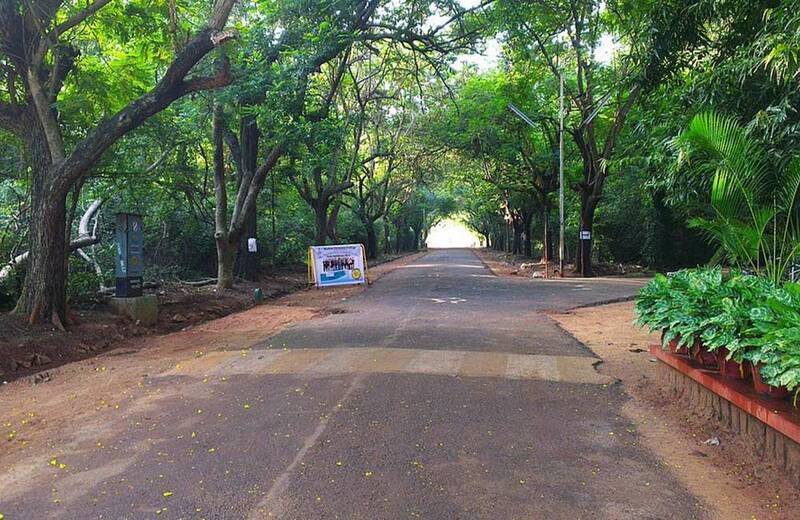 No wonder, this technology park has earned a place in the list of top 10 haunted places in Chennai. Many have termed this two-lane road as a ghost road because of its notorious inclination towards paranormal activities. Many waterparks and amusement parks in Chennai are located along ECR that connects Chennai and Puducherry. Driving enthusiasts love this road as it offers a respite from the traffic-laden roads in the city. 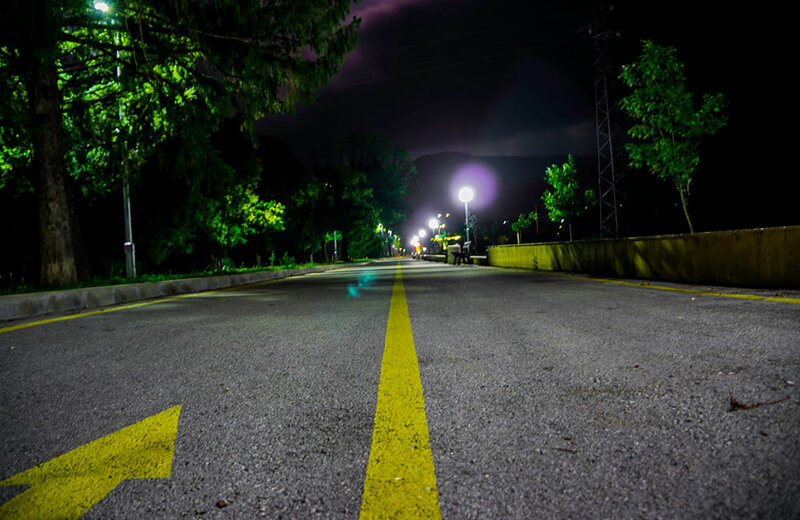 But, the fact that this road becomes the ‘highway to hell’ at night remains intact. Many apparitions have caused the drivers, inebriated or not, to divert course and end up fatally injured and even dead. 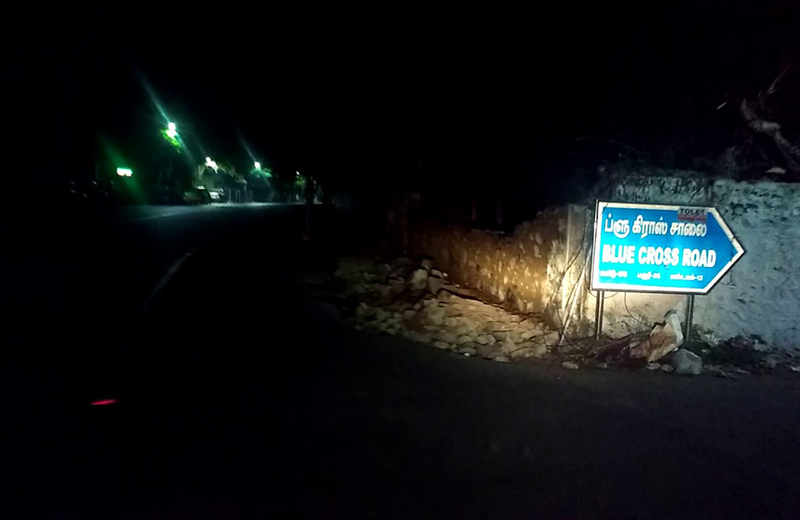 ‘Better safe than sorry’ is a signboard that would help road runners, and it is indeed better to stay away from this two-lane, trauma-inducing place at night. 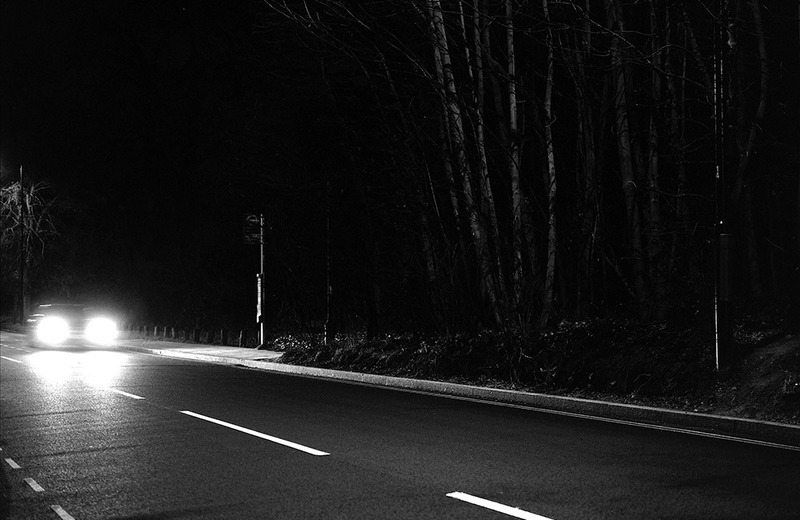 Specters of toddlers and young girls have been spotted crossing the road at night, confusing the drivers who end up halting or applying brakes that lead to grave accidents. By the way, did you know that you have to take the ECR when traveling to Mahabalipuram, one of the most visited weekend getaways near Chennai? Dare to drive? This bridge in the middle of the city, leading to the pivotal Mount Road, is rich with paranormal experiences and stories. You would least expect a horror story to unravel in this area that is located near one the most visited churches in Chennai, St Thomas National Shrine. A half-constructed building facing the flyover that is desolated is rife with tales of suicides. Many passers-by have reportedly heard strange noises like cries and laughter from the flyover. 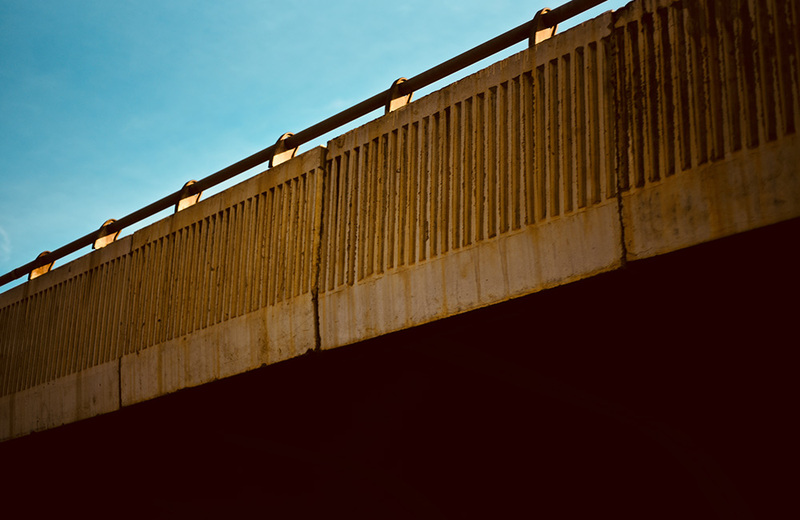 Even during the hot summer nights that are sultry, people have complained of freezing-cold chills when they pass by this bridge and have been struck by fever afterward. An area behind the most vibrant sports venue in Chennai, the Chepauk Stadium, Victoria Hostel Road is the realm of ghastly trees and silent whispers. The Victoria Hostel was built in the 1800’s to house college students. This abode of shelter turns into a blood-curdling facility after night falls. Goosebumps are guaranteed for those who dare to tread freely and unabashedly on this dark and always-damp road. People have had untoward and undesired encounters with spirits on the road, it is believed. Just so you know, the hostel has been evacuated after the outbreak of many paranormal incidents experienced by its inmates. This quiet road has quite a reputation for being home to invisible entities that trouble people and throw them off of their two-wheeled rides. People have reported of having eerie and uncomfortable feelings while driving on this road and also of sudden chills taking over. This paranormal activity center works relentlessly to ensure that taxpayers aren’t able to commute on this avenue road at any cost. Many residents along this road have talked about such uncanny encounters. Though it is not known why this is happening or what leads to this sensational spirit attack, it is better left buried beneath. Incidents have been reported during the day and night, which makes this place a nuisance to the public at large. Spook stories do not limit themselves from happening only in books and movies. The real-life encounters of the unforgiving world that lies beyond the human ability to fathom are just as unnerving. Gone are the days when spirits only haunted desolated places, forests, and hilly terrain. Today, you can find them right in the middle of a buzzing city. So, it is in your best interests to stay away from these places and visit the shopping malls, beaches, and waterfalls near Chennai. This, of course, if you really believe these legends to be true and are terrified easily. If not, then instead of sleeping soundly at your hotel in Chennai at night, step out to experience some first-class Gothica.